What’s so special about the UK East Coast area? 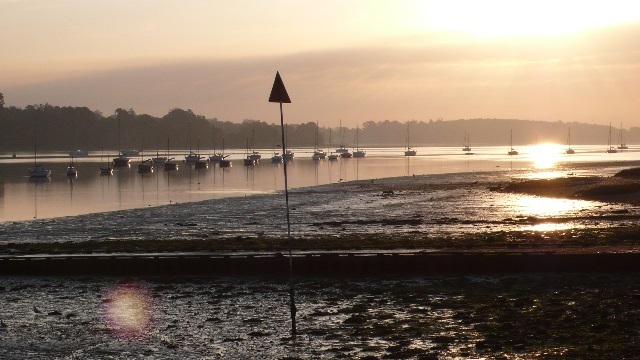 Our base at Shotley Marina is uniquely located right at the entrances to both the River Orwell (Pin Mill and Ipswich) and the River Stour (Harwich Halfpenny Pier and Wrabness). 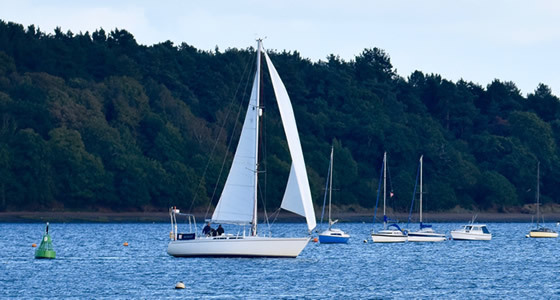 These beautiful rivers provide the perfect place for a gentle and very picturesque day sail, and also plenty of space to play if conditions are too lively for a trip out to sea. The marina is also just a stone’s throw from the North Sea, providing quick and easy access for day sailing and longer passages alike. Nearby are Hamford Water (Arthur Ransome’s Secret Water), ideal for a lunch stop, the very scenic River Deben, and a very pretty day sail up to Orfordness. One great advantage of sailing on the UK’s East Coast is its sheer variety. You can spend many happy days experiencing both river and coastal sailing on its uncrowded waters. 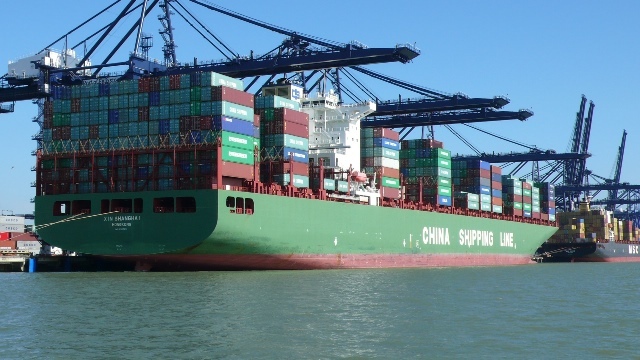 You can watch other yachts, traditional sailing barges, dredgers, fishing boats, container ships, cruise liners and ferries going about their business. You can glide past the rolling parklands, farmlands and woodlands that border the rivers, meeting seals, seabirds and the occasional harbour porpoise. 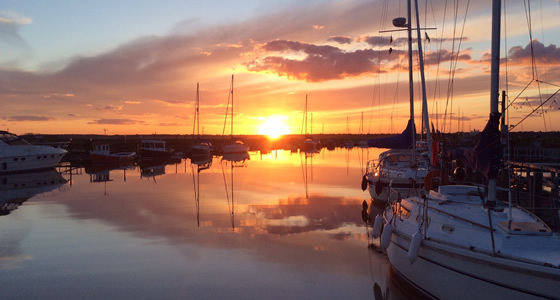 The marina is only 1 – 1/2 hours by car or train from London and most parts of Essex, Cambridgeshire, Hertfordshire, Suffolk and Norfolk. The East Coast rivers and coastlines are perfect to enjoy our full range of sailing experiences and RYA Yachting courses. 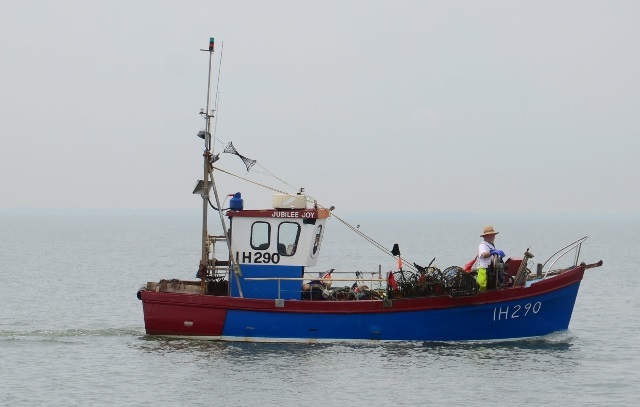 We are a comfortable day cruise from Aldburgh and Southwold to the north, and the Rivers Blackwater, Colne and Crouch to the south. 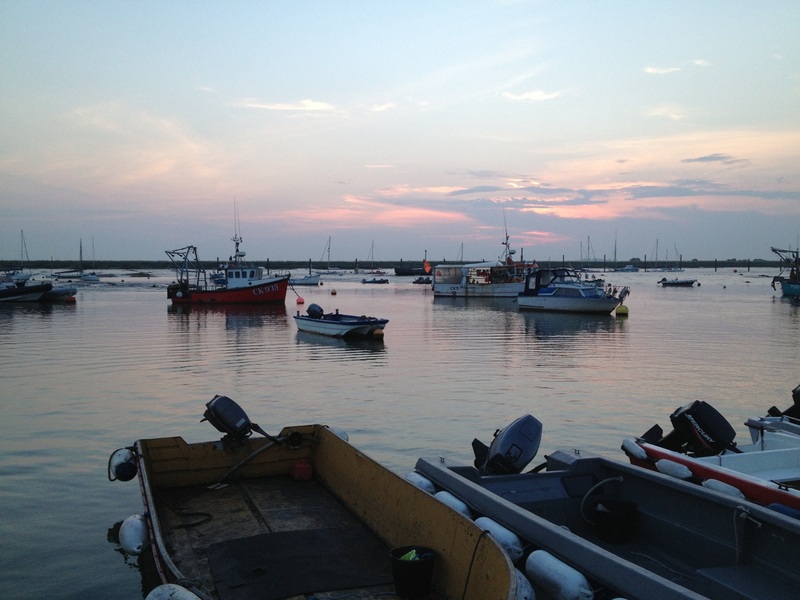 West Mersea Island and Pyefleet Creek (Brightingsea) offer delightful overnight anchorages and fabulous seafood dinners, while Burnham is a very pretty small town which is rumoured to offer 22 licensed premises (that’s according to Wiki, we haven’t tried them all!). Ramsgate is typically our favoured stopover for trips to the South Coast and Northern France. It has a very pretty harbour, and we are always warmly welcomed at the Royal Temple Yacht Club to enjoy a drink and the view from their bar, followed by a visit to ‘Peter’s Fish Factory’ for some brilliant fish and chips. From there it’s down to the iconic white cliffs of Dover and turn right for Eastbourne and the Solent, or head east or south east to Dunkirk or Boulogne. London’s St Katherine’s Dock is a two day sail, normally via Queenborough on the River Medway. St Kat’s is the perfect place for a layover to take in the sights of Tower Bridge and the Tower of London, or to hop on the tube for a trip around the city itself.